Consider this our IPCPR Pre-game show. The fellas from Save the Leaf will join us with some insight on their mission. 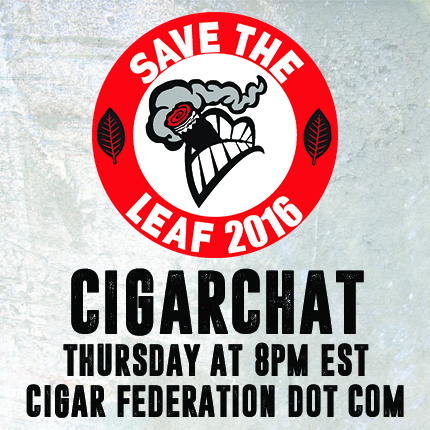 Logan, John, maybe Jerad, and I will talk about the upcoming trade show and how we plan to survive the onslaught of cigar releases.